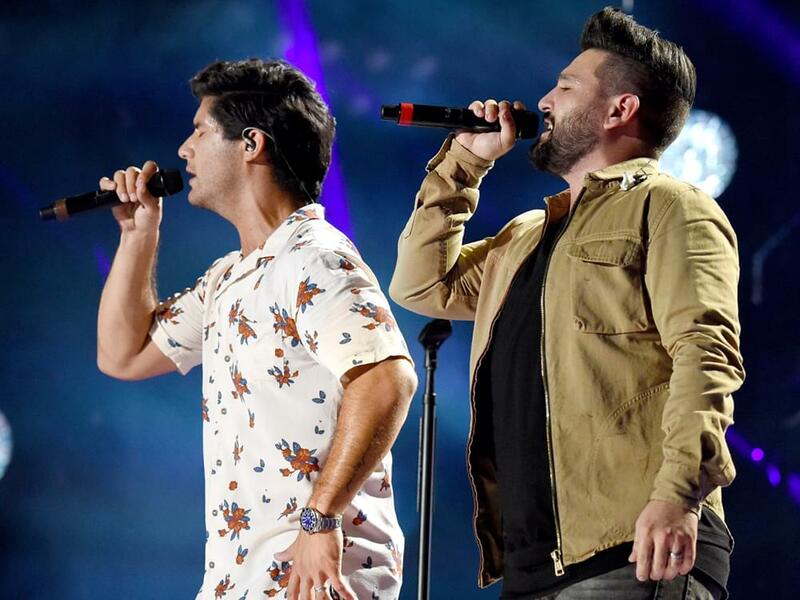 Dan Smyers and Shay Mooney of Dan + Shay celebrated 100 million Spotify streams of their hit single, “Tequila,” with a special recording session at Nashville’s Sound Stage Studios. During the session, the duo recorded a new version of “Tequila,” as well as a cover of Lady Gaga’s 2016 Top 5 single, “Million Reasons.” Both songs are now available via Spotify. “Tequila” received three nominations at the upcoming CMA Awards for Song, Single and Video of the Year, while Dan + Shay are nominated for Duo of the Year. Listen to “Million Reasons” below.